Farrier.co.uk is part of a family business specialising in farriery and high quality equestrian products. As well as the shop, we also have an up and coming directory of all farriers in the UK local to you. If you are a farrier and would like to be included on this list, please visit the page and submit the application. 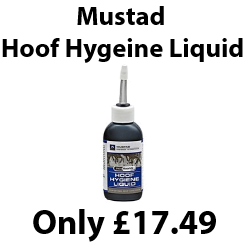 Our products range from handmade bespoke items to the big brand hoof care products. We are continuously adding new stock and lines to the shop so make sure you keep checking back and seeing what’s new. As the site is under constant construction, please let us know if you run into any problems and we will aim to get them resolved. Please also let us know if you have any suggestions.